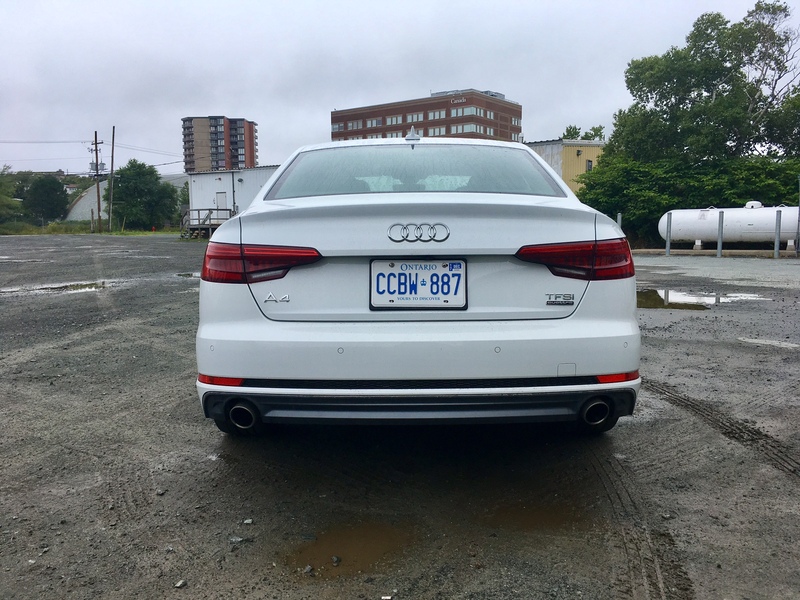 Last year, I spent a week with the all-new Audi A4. My overall impressions were favourable as I said things like, “the A4 is a pleasure to drive with its rock-solid feel and responsive steering” and “in the bends, the A4 won’t disappoint” along with “the A4 is able to achieve almost Buick-like levels of quietness as road noise is kept to a minimum”. So here we are a year later with the A4. Why? Well even though we just drove it a year ago, the A4 is still their bread and butter. And you still want your bread and butter to sell. 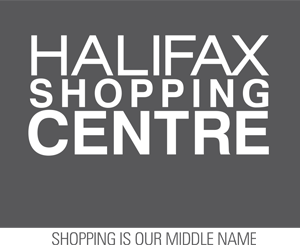 So why not get some earned media to help with sales? But since I did drive it just a year ago, and the example they sent they sent this year is literally identical to the one I drove last year, save for the colour, I decided to make this a bit of a different review. 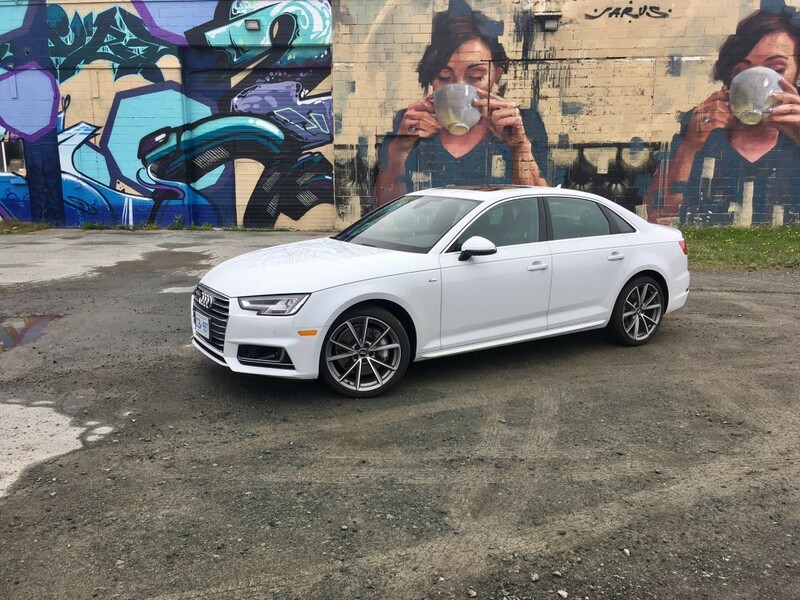 The A4 along with its competition are considered to be sport sedans, meaning, they are stellar performers that can still take on mundane day-to-day tasks with ease. 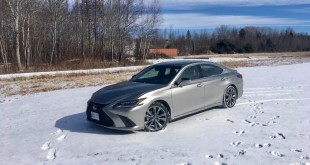 As sports sedans become more popular, and technologies evolve, the sport sedan is markedly different than they were a decade ago. Their bigger, heavier, more comfortable, and programmable. The A4 is among many where you can set up how you wish the car to respond. There’s comfort mode, auto mode, dynamic mode and individual. That means you can make the car as quiet, tame and comfy as you’d like, or you can go all out, making everything as responsive as possible. There was a time when the A4 and many like it, didn’t have this sort of configurable option. What you bought was what you got. And often what you bought was a car that came from the factory set up to tackle a track. If you wanted a more docile experience, then you should have bought a different car. 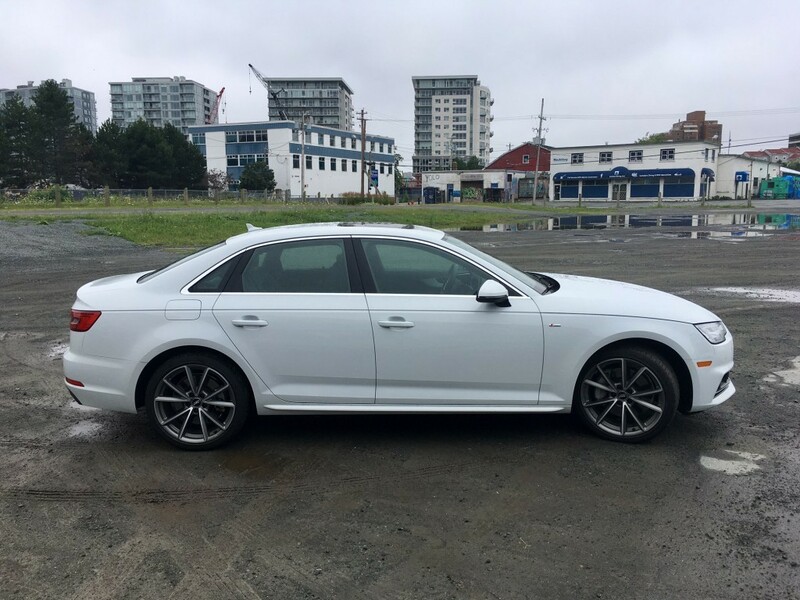 So this time around, I figured I’d drive the A4 in dynamic (sport) mode only to see what it’s like to live with a sports sedan that would have left the factory 15 years ago pre-set for performance only. 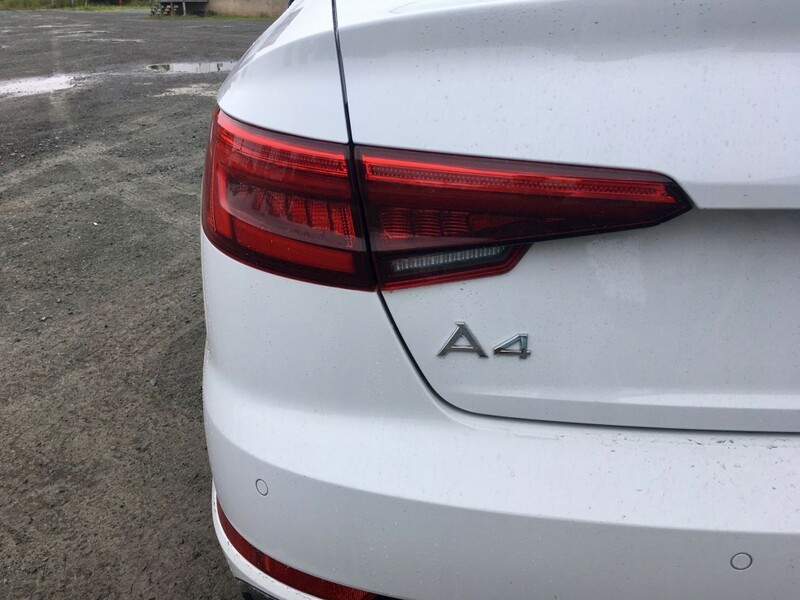 If you’d like to hear my overall impressions of the A4, you can read last year’s review here. Since the dynamic mode has no effect on interior or exterior styling, I won’t touch on those points other than to say both are pleasing to the senses. In dynamic mode, the transmission becomes more responsive, as does the steering and throttle response. The suspension is adjusted for tighter cornering as well. 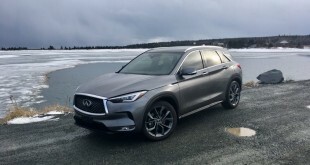 The 2.0 litre turbocharged engine makes 252 horsepower and 273 pound feet of torque mated to a seven-speed dual-clutch automatic. In dynamic mode, you get the most out of this combo with rather quick acceleration. It’s not blisteringly fast in the other modes it’s not as if you’ll won’t find yourself wanting for more power in other modes. In dynamic that power is more tangible, more reachable, more accessible. 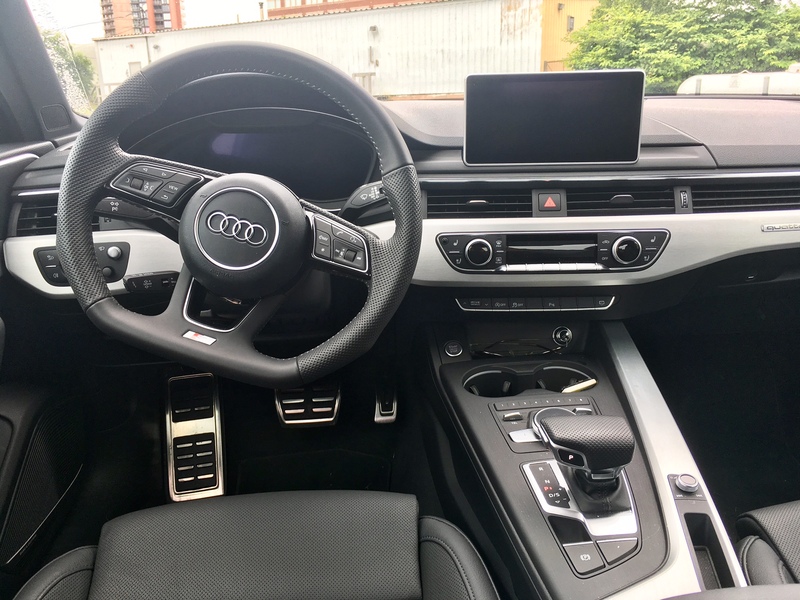 A gentle tap of the throttle won’t make the A4 large forward as if something as just bit its bottom, but it will let you know that it is up for the task should you want some get up and go. On the highway, the A4 exudes the confidence you’d expect if you were lucky enough to drive on the autobahn. It feels solid, composed and ready for any sort of sudden lane change, acceleration or braking. In other words, it’ll do what you want it to do, quickly and well. Want to overtake a slower vehicle? The A4 can’t wait to pounce in dynamic mode. The torque curve is such that you’ll always have power when you need it. It’s there almost all the way to the next gear. Cornering is also impressive, with the A4 being able to carve corner with relative ease. 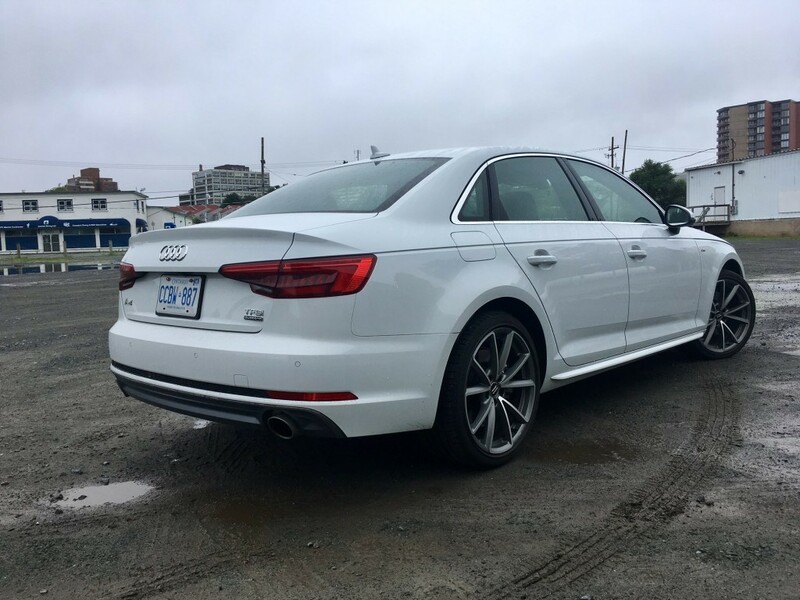 Make no mistake though, the A4 does have a limit, even in dynamic mode, and once you reach it, understeer is the name of the game. So, it’s no surprise that in dynamic mode, the A4 does what’s it’s supposed to well. Kudos. Top marks. A+. But what’s it like in every day scenarios while programmed to take on performance duties? Well pumps, potholes and other imperfections in the road are much more noticeable. 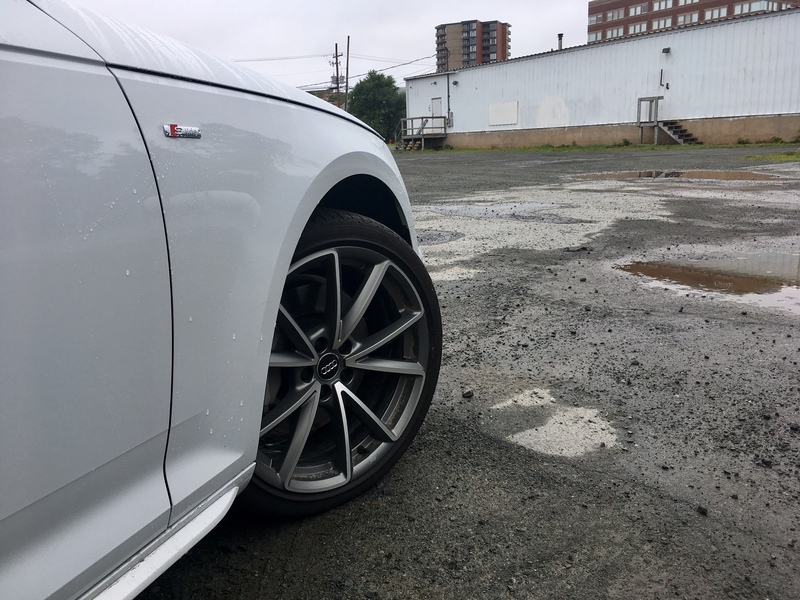 The optional 19-inch wheels on low profile tires don’t help the cause, but the suspension is noticeably stiffer and you definitely feel it inside the cabin. Also, at lower speeds, while calibrated for higher speeds, the transmission because a bit more sleepy. 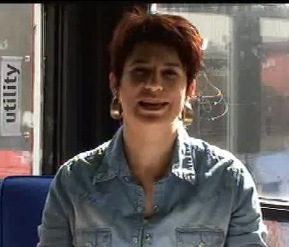 This laziness is particularly noticeable when starting from a stop. The hesitation is glaring, to the point where you inevitably give it more gas to compensate. However, this is also true in other driving modes as well. A torque converter would easily take care of this issue. 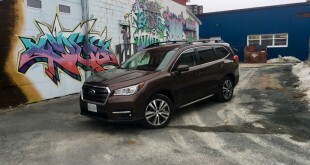 The steering response feels much heavier, making it a bit more difficult, but of course not impossible, to maneuver at lower speeds such as in a parking lot. A bit more effort is needed than in other modes. Fuel consumption naturally takes a bit of a hit in dynamic mode as well. 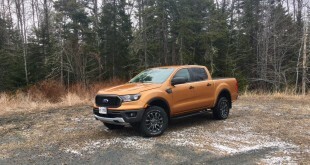 Last year, I was able to return 8.7 L/100 kms after driving it in a variety of driving modes. This time around, the A4 naturally takes a bit of a hit if you keep it in dynamic mode only for the week. This time around I managed 9.2 L/100 kms in combined city/highway driving. That’s worse than before, but still pretty good considering its within the official ratings of 9.8 city and 7.7 highway. 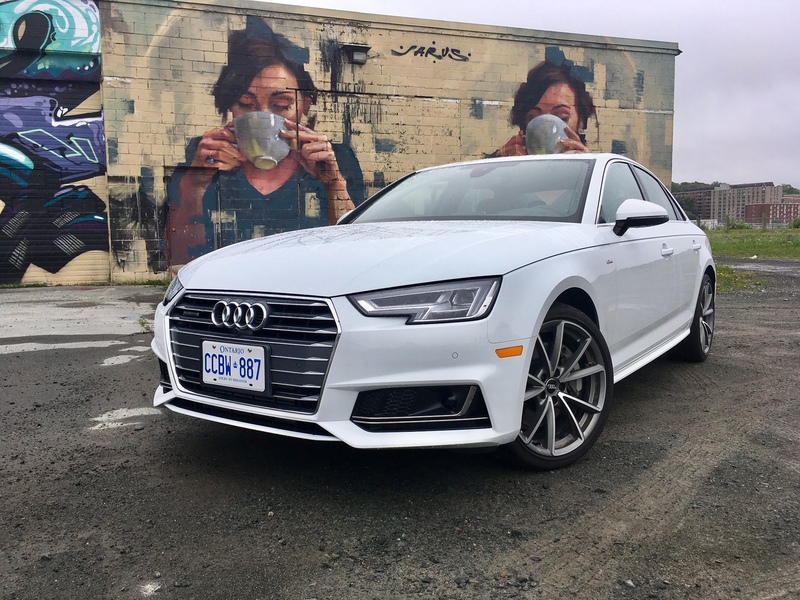 What the A4 proved is that it can still be the sharp, charming sports sedan that you remembered from 15 years ago if you keep it in dynamic mode. 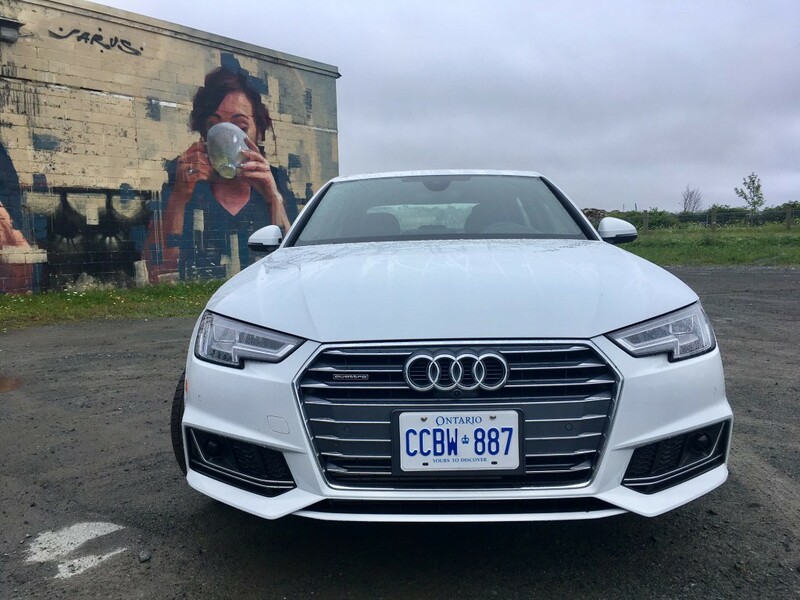 Sure the engine/transmission can be a bit touchy at times, it’s less comfortable and drinks more gas, but I found my week with the A4 was more enjoyable than the year before where I was cycling through the different modes. In fact, the A4 should come in just dynamic mode full-stop straight from the factory. Don’t even give us an option. If you want something more comfortable and fuel sipping then maybe a sports sedan isn’t for you in the first place. But selling cars is completely linked to the consumer. Automakers will make every effort to give the consumer what they want because they want them to buy the product. We keep saying we want cars that are better on gas, more comfortable with more tech. But then there are guys like me who just want a more raw driving experience. If Audi can appeal to both groups in the same car, then in their minds it’s the best of both worlds. And in a way it is. But there’s something about driving a car that was set up for raw performance from the get-go. Something that isn’t easily explainable. Because after driving the A4, I was without a press vehicle for the next week which meant I had to drive my personal vehicle, a BMW 1-series with the sport package and a six-speed manual. And that was a pleasure that is difficult to put in words. 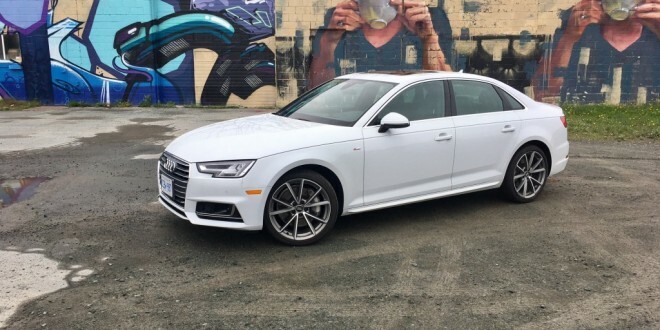 While the A4 is an extremely capable sports sedan, the fact that performance isn’t set up that way from the get-go makes it somehow a bit anemic. It isn’t as engaging even with all the settings set to get the best performance. With that said, Audi isn’t the only manufacturer to start going down this path. BMW is taming its vehicles too as is Mercedes. And guess what, those manufactures are experiencing nothing but high sales numbers. So perhaps, then, I’m just in the minority that prefers a rawer driving experience. That’s fine, as long as I can still get it through programable driving modes, then I’m still relatively happy. And making you happy is one thing the A4 is good at, no matter your driving priorities and preferences.